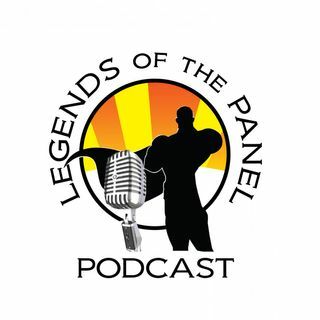 Thanks for listening and downloading Legends of the Panel, part of the Geek Culturecast Network. Find our backlog and other shows at www.geekculturecastnetwork.com. On this episode, KJ, the Landy Archer and Mr. Chulak are all back together to talk about the Marvel series on Freeform/ABC Spark - Cloak and Dagger. KJ expounds on the original 4-issue mini series that introduced this duo to us in the 1980's and the gang discusses their thoughts on the 2 hour pilot and expectations for the ... See More rest of the series.